Golden landscapes, wilderness wonderlands & amazing adventures! A year round destination, where you will discover a stunning selection of natural attractions, adrenalin fun and excitement, wilderness walks, wildlife encounters and much more. 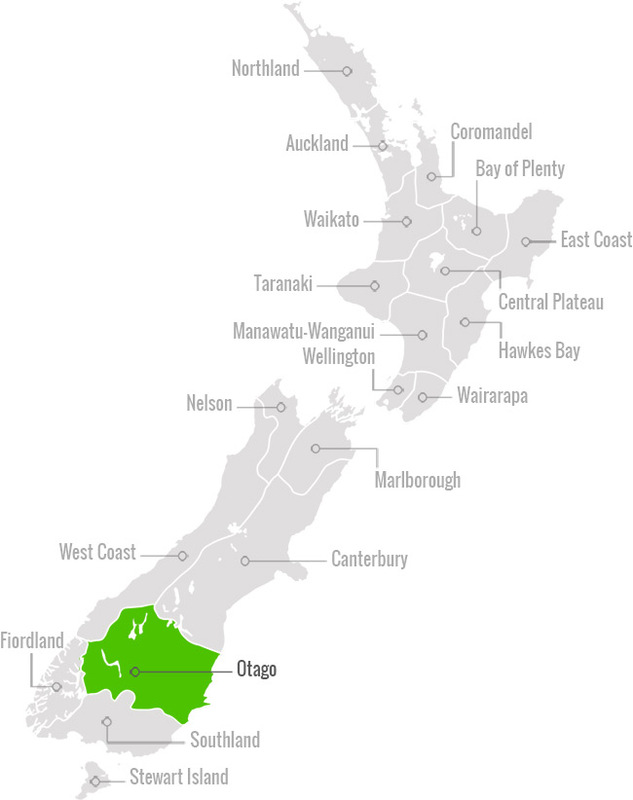 Some of the most popular places you can visit in Otago are Queenstown, Wanaka and Dunedin. 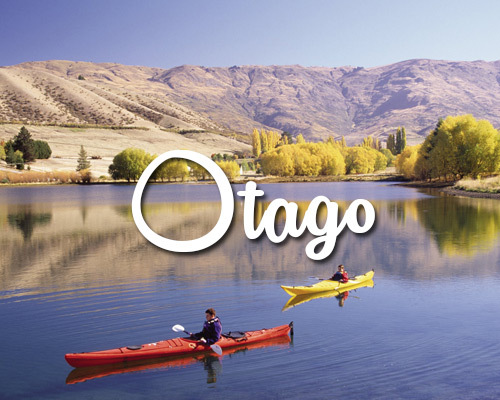 Visit Otago and you will be met with a mountainous region, glacier-fed rivers, sandy beaches and wide open plains. 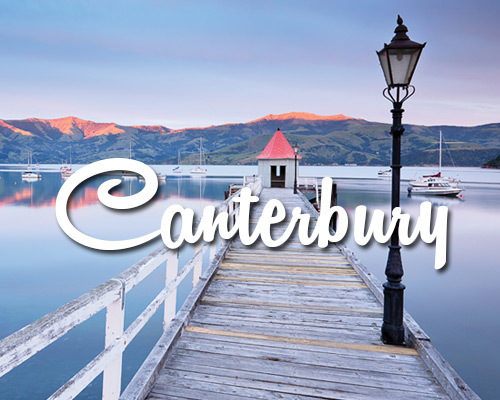 Rich in history and culture, beautiful landscapes, abundent native wildlife, gastronomic delights, magnificent mountains for skiing, summer hiking, hunting… Otago is a truly a region of contrasts. Known for its diverse climate, this region experiences some very cold snowy winters and hot summers. The adventure capital of the world. Love it! 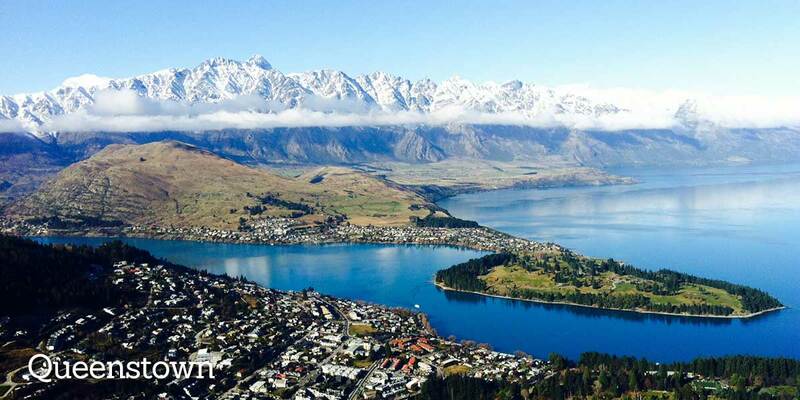 Queenstown (Māori: Tahuna) is rated on a par with Vail in North America, Val Gardena in Italy and Bariloche in South America as one of the leading mountain resort towns of the world. Queenstown is the largest resort town in Otago and is located in the south-west of New Zealand’s South Island. 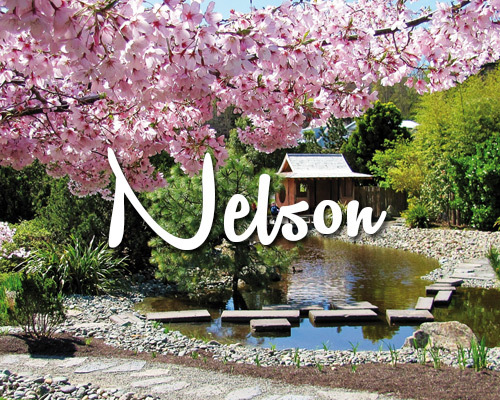 It is beautiful located around an inlet called Queenstown Bay on Lake Wakatipu and has spectacular views of nearby mountains. Queenstown is promoted as the ‘Adventure Capital of the World’ so if the scenery doesn’t take your breath away, the action will! Exploring awe-inspiring alpine scenery, the search for adventure, a desire for relaxation and rejuvenation, or to simply breathe pure mountain air – the reasons to visit are endless. Cruising on Lake Wakatipu with its spectacular mountain backdrop. Skiing at Coronet Peak & The Remarkables. Rafting & jetboating on the Shotover & Kawarau Rivers. Spectacular views over the lake & town from the gondola atop Bob’s Peak. Gold panning and the autumn colours of Arrowtown. 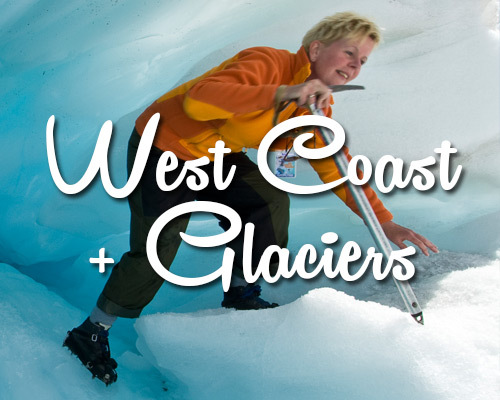 1 Day & multi day walks including the Routeburn & Rees-Dart Tracks. Jetboating and canoeing on the Dart River from Glenorchy. 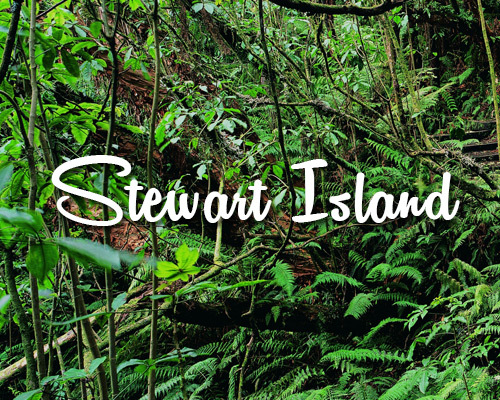 Day trips to Milford & Doubtful Sounds. Translated from Maori, Wanaka means ‘rejuvenation of the soul’ a very apt name for an alpine town in the heart of a spectacular setting. 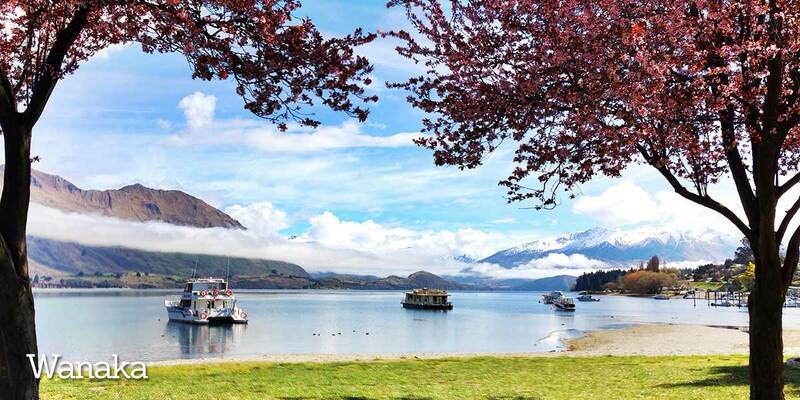 With 4 distinctive seasons there is always something special in and around Lake Wanaka. Lake Wanaka is New Zealand’s 4th largest lake. It is a beautiful year round destination! It’s the perfect setting for an relaxing weekend getaway, an adventure packed outdoor venture, a leisurely family holiday and a photographer’s dream. Whether you are into hiking, taking scenic flights, trout fishing, or just enjoy sitting by the lake reading a good book. Wanaka is the place for you. There’s no shortage of activities for all ages, young and old. The Crown Range road, between Wanaka and Queenstown, is New Zealand’s highest main road, with a peak of 1121 metres. The views are amazing! Hiking in and scenic flights over World Heritage Listed Mt Aspiring National Park. At 3,033m Mt Aspiring has over 100 active glaciers. 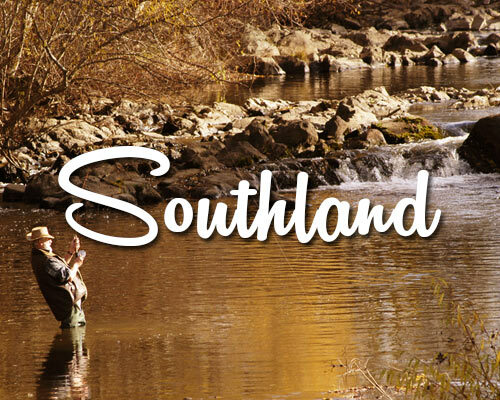 Trout fishing in the lake and surrounding areas. Winter skiing at Treble Cone, Cardrona, Snow Park and Snow Farm. Award winning vineyards – the Pinot Noir is the region’s specialty. An endearing city of classical architecture and Scottish charm, Dunedin prides itself on being New Zealand’s centre for learning, heritage, arts and culture. 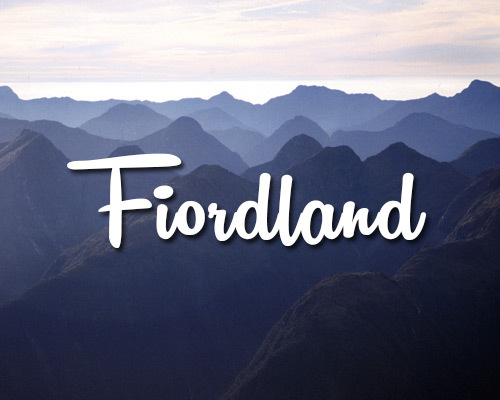 It is also the commercial hub of the Otago region and the gateway to the diverse wildlife of the Otago Peninsula. Allow a couple of days to discover the Dunedin region. Explore the rugged scenery and abundant wildlife of the Otago Peninsula including Yelloweyed Penguins (the world’s rarest), Little Blue Penguins, Royal Albatross, Spotted Shags, Cormorants, NZ Fur Seals and Sea Lions. Dunedin is regarded as having the finest collection of Victorian and Edwardian architecture in the Southern Hemisphere. 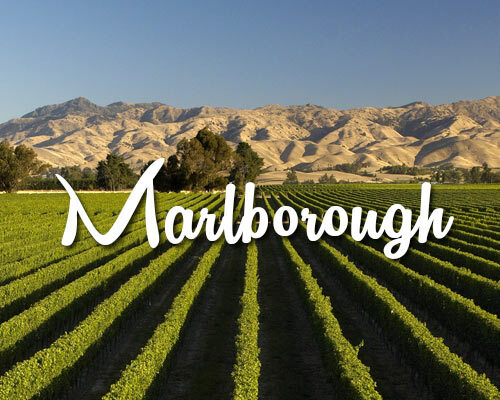 Visit New Zealand’s only castle! Built in 1871, Larnach Castle on the Otago Peninsula has a fascinating history and beautiful gardens to explore. 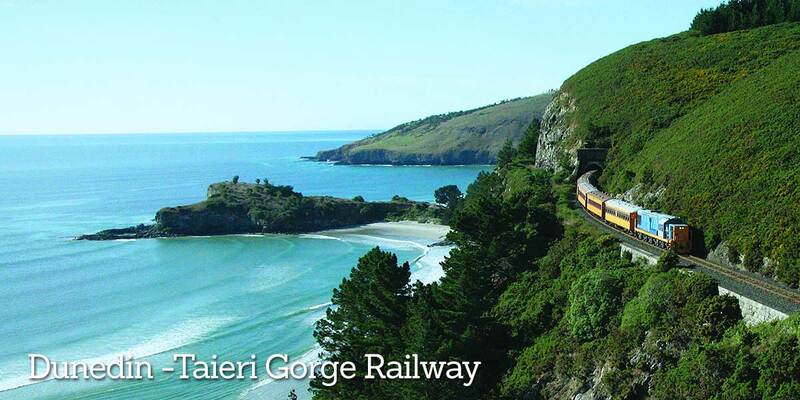 The Taieri Gorge – best explored aboard the Taieri Gorge Railway is also a must do attraction in this area. Guinness World Book of Records officially recognizes Baldwin Street in Dunedin as the world’s steepest street at a 35% grade.